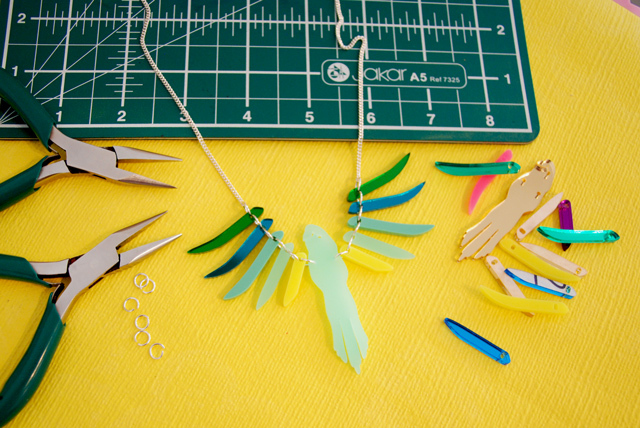 Earlier this year, we asked you what your dream jewellery making workshop would be... and the Parakeet Necklace was at the top of the list! 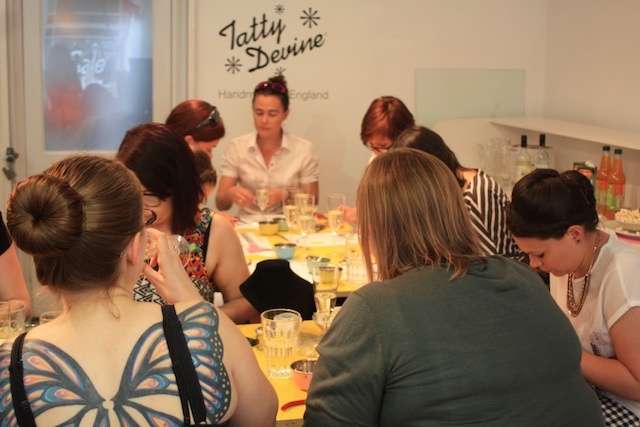 Wishes really do come true at Tatty Devine HQ and last week, eager Tatty Devine fans flocked to the Brick Lane store for our first ever Parakeet Necklace Workshop. 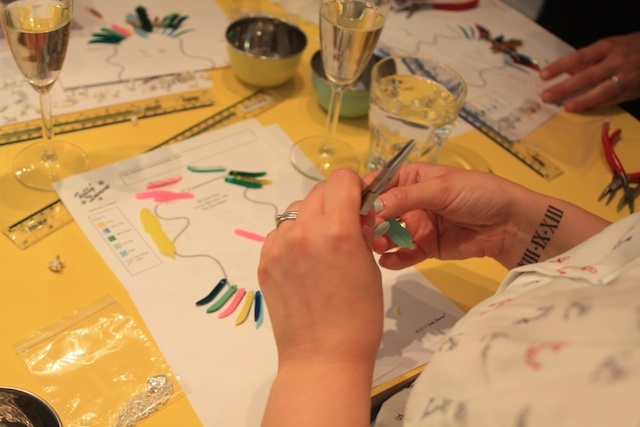 The event was totally sold out and we couldn't wait to get crafty with everyone! Originally part of our Spring Summer 2012 collection, this beautiful bird was inspired by Mexican vacations and dreamy humid summers. We couldn't wait to see what designs our workshoppers would come up with! The first step? 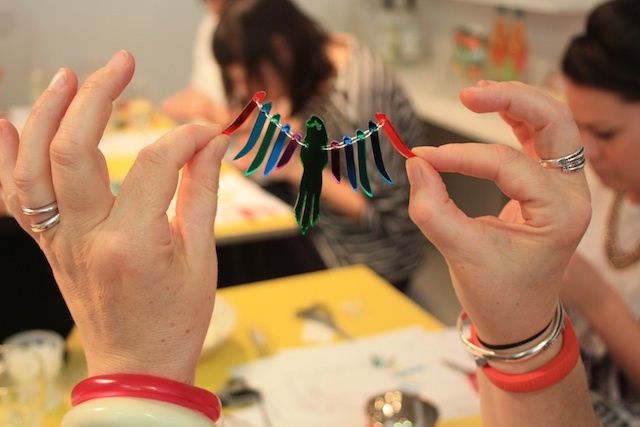 Choosing ten feathers in neon, mirror and pastel Perspex. It was tough picking out a colour way but eventually everyone managed to narrow down their choices! Each feather is carefully hand linked to the next by a gleaming jump ring to create the effect of beautifully spread wings. After a quick tutorial, everyone took up pliers and tried it out for themselves. We were very impressed by how quickly they mastered the technique! 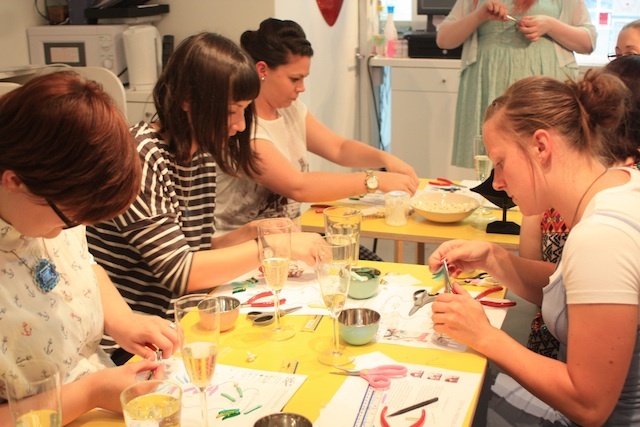 Concentrating hard... As everyone got to grips with their pliers, a flock of Parakeet Necklaces slowly took shape... Phew, jewellery making is serious work! 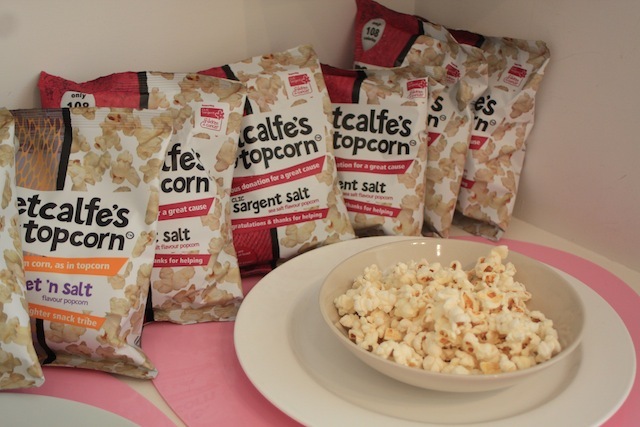 Luckily, our friends at Metcalfe's Skinny sent us lots of tasty popcorn to keep our energy levels up. Ta-da! One beautiful Parakeet Necklace is nearly finished. All it needs is a chain! 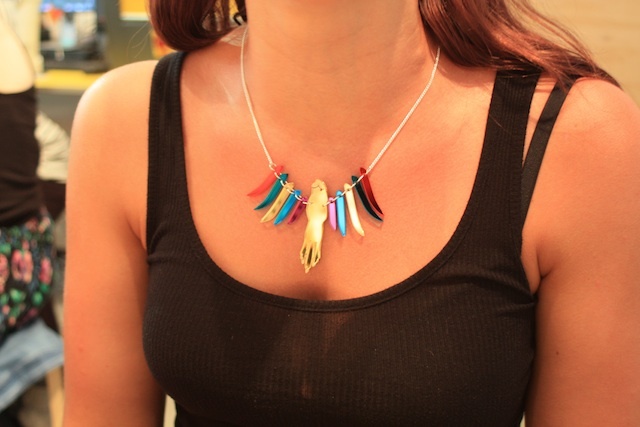 We love this super summery rainbow colour way! 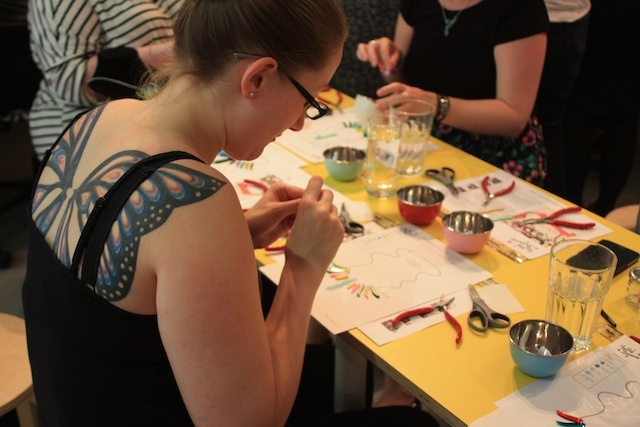 Thank you to everyone who came along and created their very own unique Parakeet Necklace. Missed out on tickets for this sold out workshop? Get the look and buy your own classic Parakeet Necklace now. Exciting news! 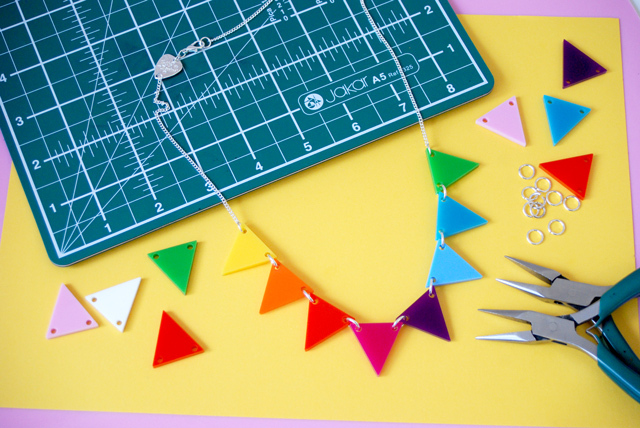 There are limited places left for our Midi Bunting Necklace Workshop this weekend. Book now!